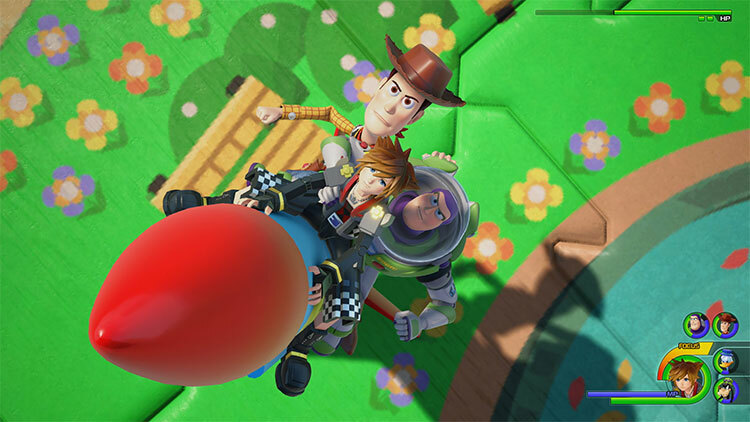 In an effort to stop another Keyblade war, Sora, Donald and Goofy set off on a new journey to fend off the encroaching darkness. 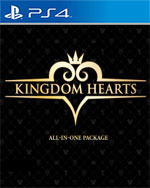 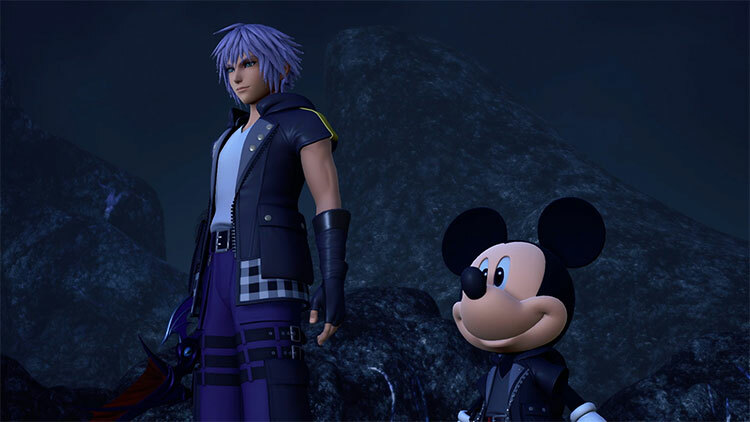 The story of KINGDOM HEARTS unfolds across many Disney worlds, featuring many famous Disney characters. 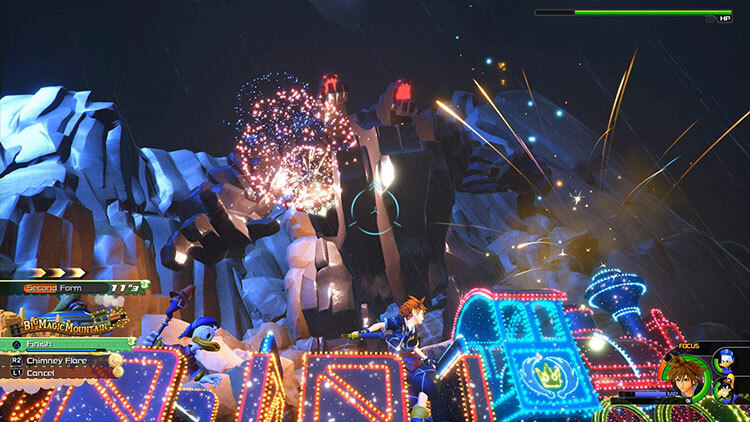 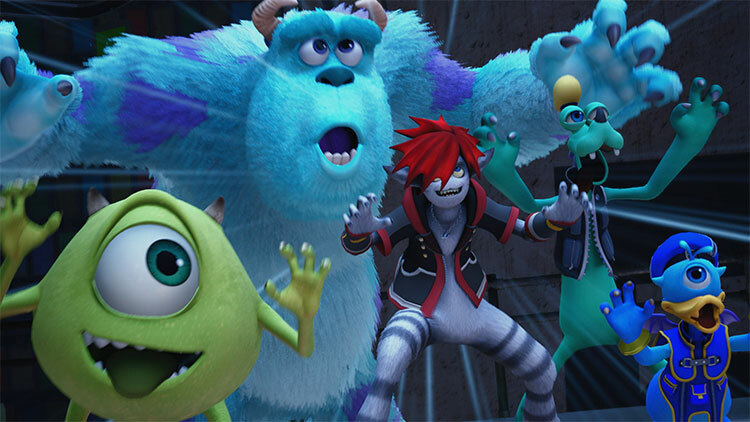 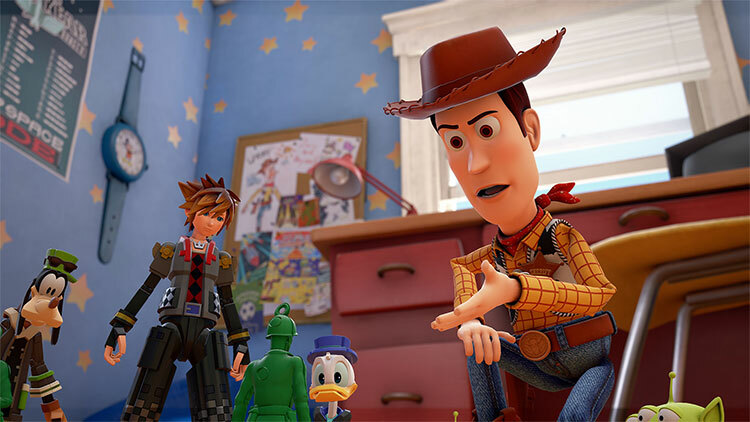 In the final instalment in the Xehanort saga, KINGDOM HEARTS III, all-new awe-inspiring Pixar worlds are added into the mix.